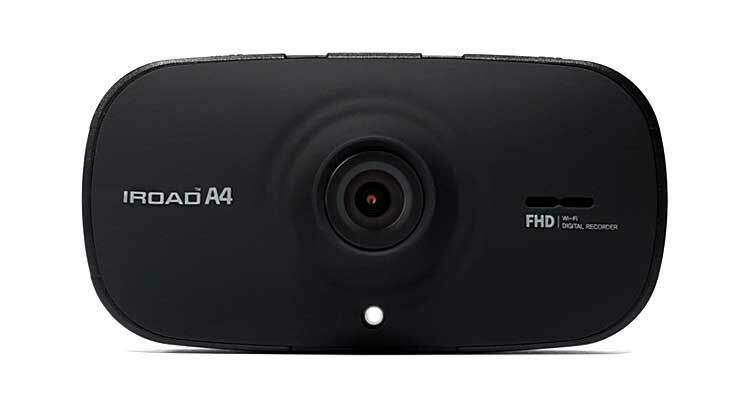 IROAD Dash Cam’s are fast becoming Australia's favourite DVRs, combine powerful technology and elegant designs to deliver some the best vehicle recorders currently on the market. In a time where vehicle insurance claims from car park accidents and on-road incidents are on the rise, an iRoad dash cam can provide the evidence you need to confirm your side of the story when making a claim or reporting an incident to authorities. 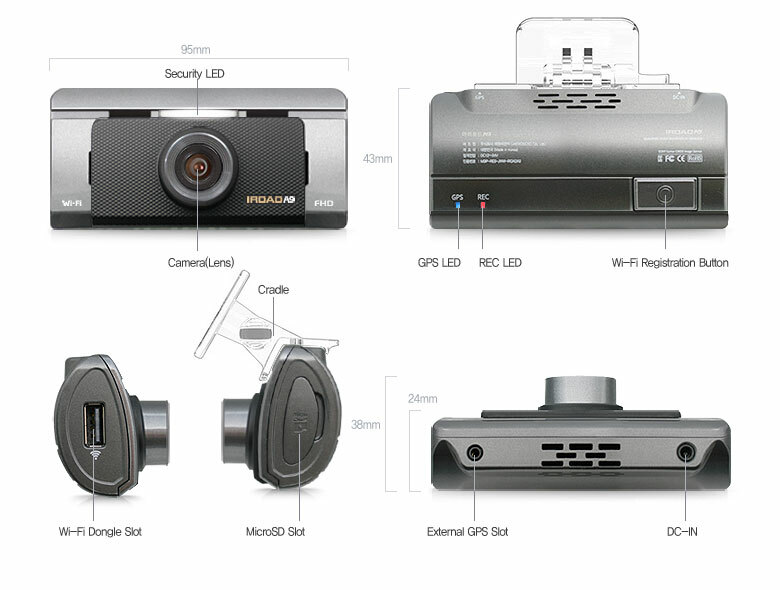 The iRoad A4 Full HD Dash Cam is a contrast to the usual assumption that a loaded feature list means a big price tag. With image quality that eclipses many of its high-end competitors on the market, the A4 is a great choice for budget conscious buyers looking to invest in a quality DVR for their vehicle. Equipped with a CMOS image sensor and a wide 142-degree lense, the iRoad A4 produces clear and constant full 1080p HD resolution video in both day time and low light with minimal blind spots. These days we do everything with our smartphones so connectivity with mobile devices is a high priority. To cater for this, the iRoad A9 is equipped with built-in Wi-Fi for simultaneous connection to your Smartphone or Tablet. 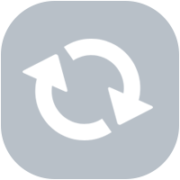 This allows users to manage the Dash cam functions with the dedicated iRoad app (Available from Google Play & the App Store), view video in real-time and download or delete videos. All from your Smartphone. Let the iRoad A4 Dash Cam will be your eyes and ears when you're not around. Equipped with an Advanced Parking Mode, the A4 is able to operate 24 hours a day, even when parked, with the camera able to detect the ignition being switched on/off, adjusting the recording modes accurately. 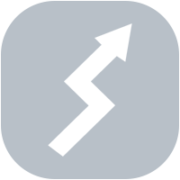 After entering the parking mode, if an event has happened while you have been away, there will be voice guidance - “An event occurred during parking.” given to the user. Another awesome feature of the iRoad range of dash cams, including the A4 is the built-in Battery Discharge Protection. For the purpose of battery protection, the A9 detects and cuts off power when the voltage drops below certain point. Once initiated, recording is stopped and power is turned off. The motion detection function is effective for saving battery. 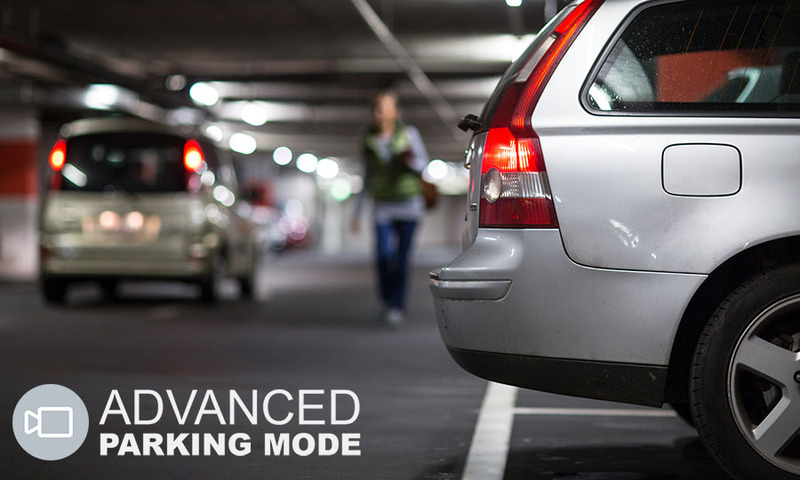 During parking or driving, when impact is detected within the vehicle, it will automatically start an event recording. JDR format, the next generation format system after AVI and MP4 format, is applied to improve the security of saved data. JDR format does not require deleting and reformatting of the memory card. Automatic rebooting function which IROAD provides guarantees the safety of the device and its saved contents.